Congratulations Janel Salanoa aka Hawaii! Janel Salanoa is a StrikkerS alumni. 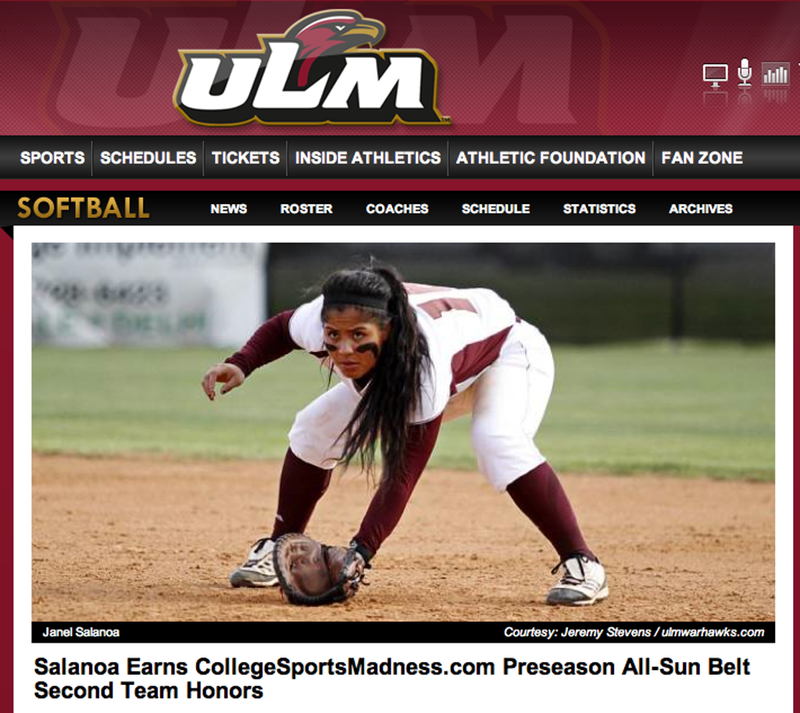 She was with StrikkerS from 12U through 18 GOLD and is now a senior at University of Louisiana at Monroe.